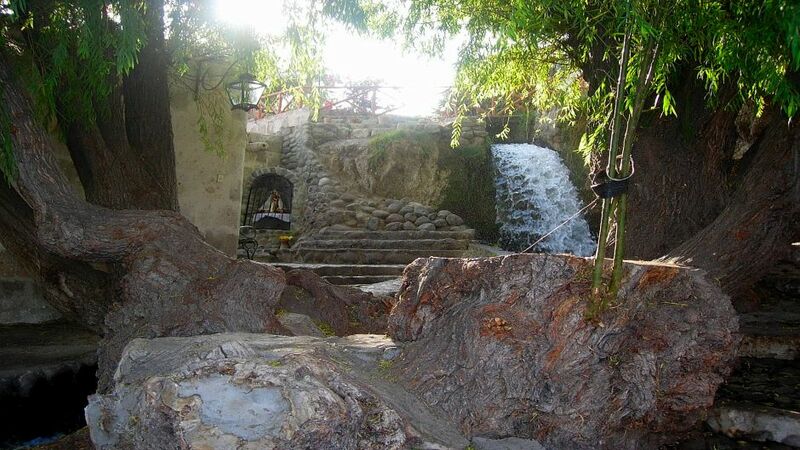 9:30 a.m. or 1:30 p.m. pick up from your hotel. 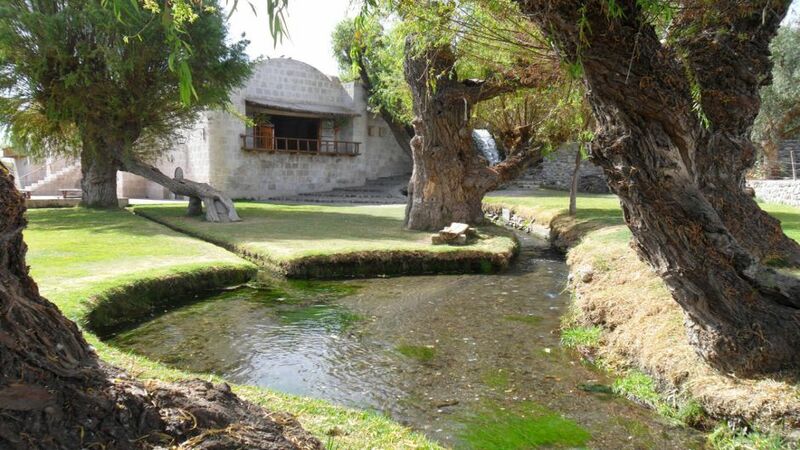 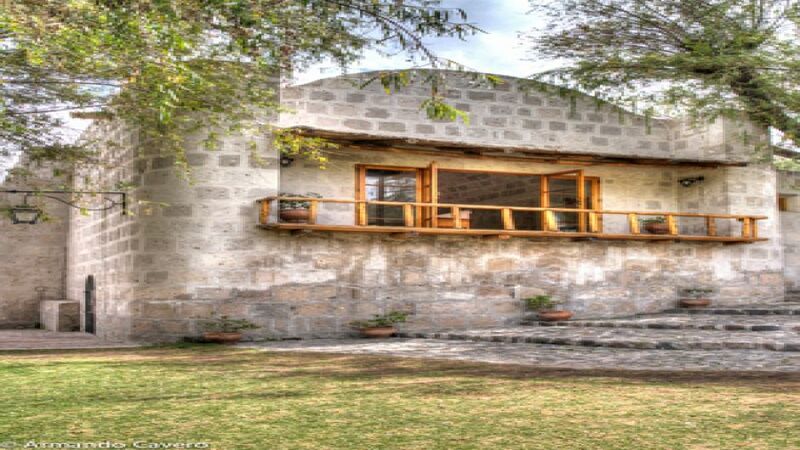 This interesting tour known as the Countryside Arequipa, includes visits to architectural monuments and beautiful natural viewpoints surrounding the white city. 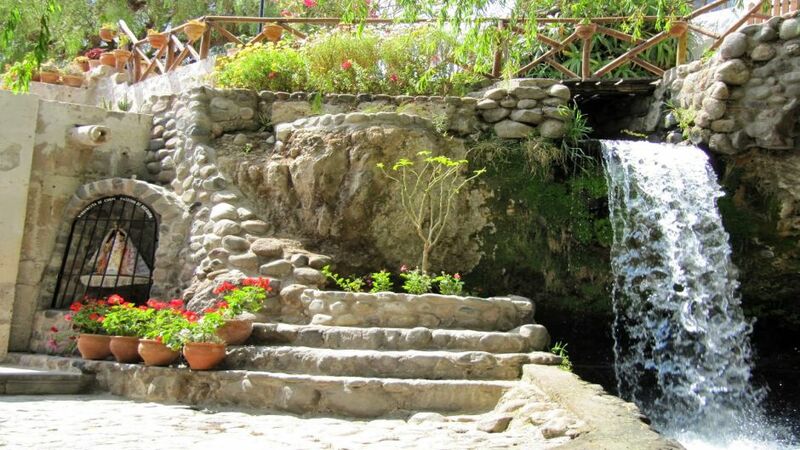 Our tour begins with the gathering of our customers in their hotels, then we drive our mobility to the outskirts of the city where first visit the beautiful viewpoint Sachaca, which will offer a beautiful natural landscape of Arequipa and volcanoes. 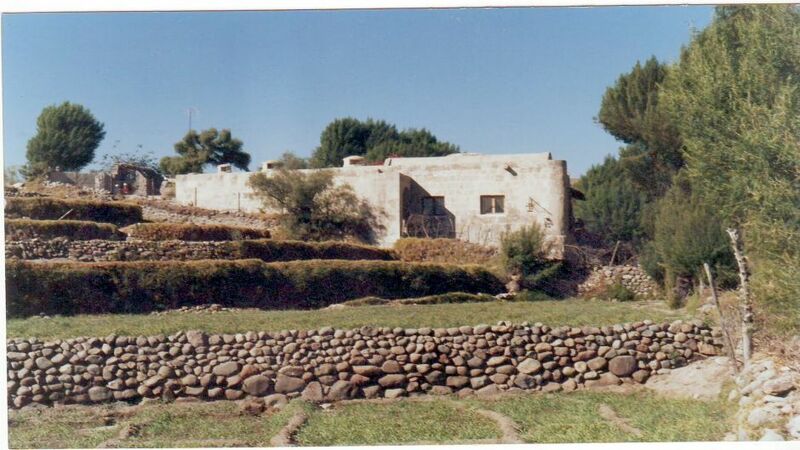 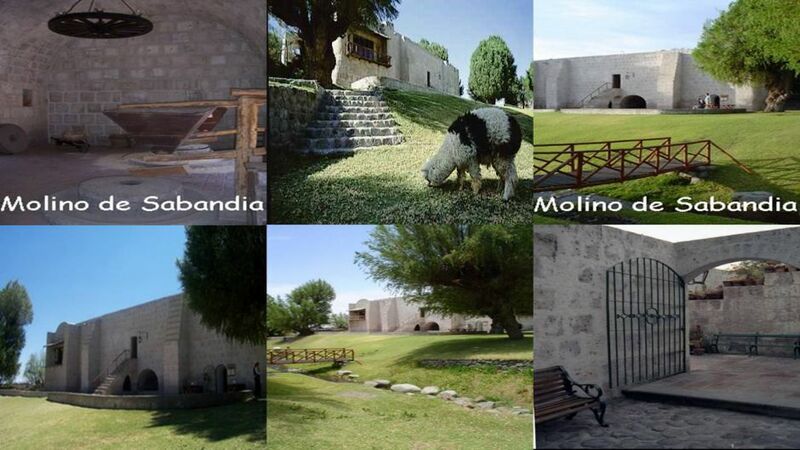 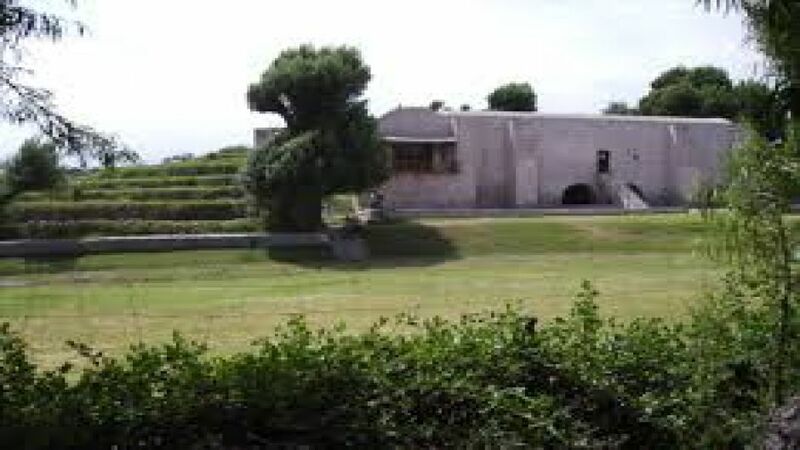 Then we drive our car to the Mission of the Founder, beautiful colonial building where the founder of the city of Arequipa Garcia Manuel de Carvajal lived in the fifteenth century. 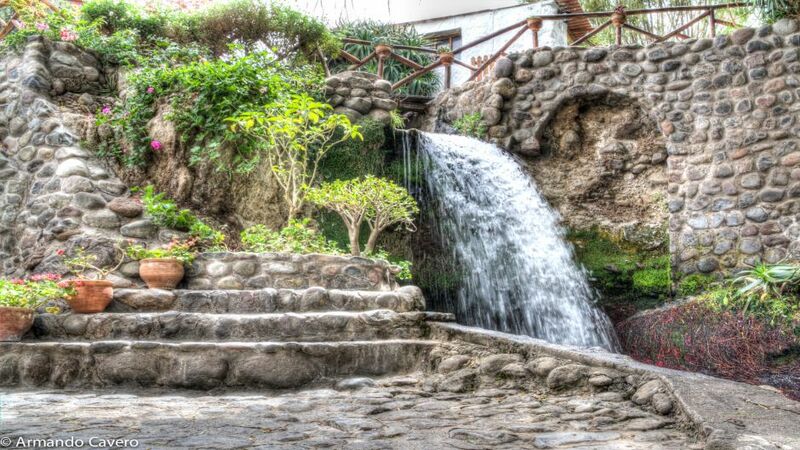 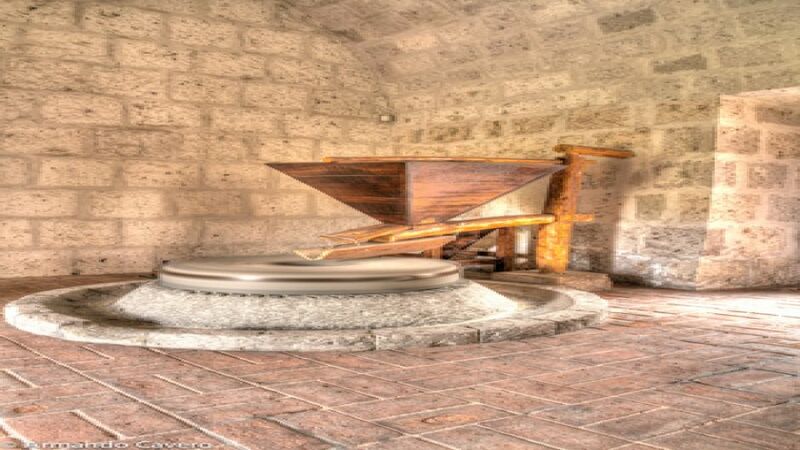 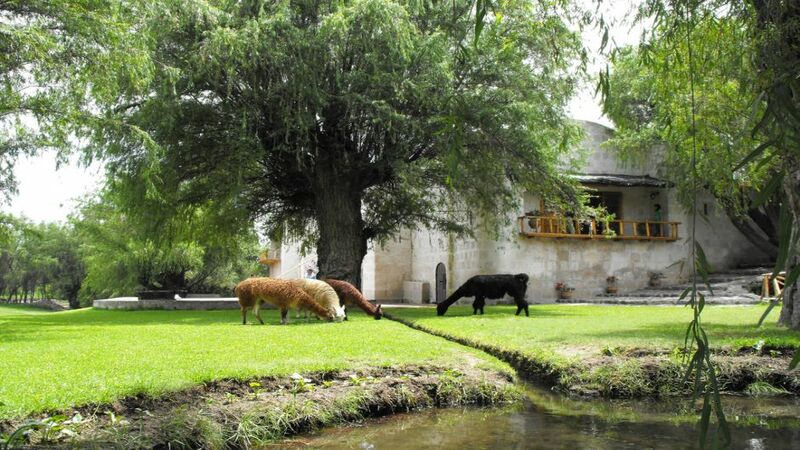 Finally we travel through spectacular Andean scenery and reach the mill Sabandia, an impressive construction based on volcanic rock known as sillar, where you can see an old stone mill that was built in the year 1785.